Breaking News from IFA this morning! Panasonic officially announced their entry into the 4K OLED TV market with the TX-65CZ950. You can find out more about this new OLED emissive display and get on our information update list through our dedicated CZ950 website. Last edited by DTV TiVo Dealer; 09-02-2015 at 01:13 PM..
Panasonic said the set also employs comprehensive look-up table (LUT) technology to adjust for any color inaccuracy in the new OLED TV, and to correctly display content recorded in the Rec. 709 color space. UHD doesn't use Rec 709 color space. It uses DCI/P3 (and eventually Rec 2020). Rec 709 is for HDTVs. Good post, but I believe Panasonic either has a typo or more likely they are referring to all of the UHD and FHD content that is graded in rec. 709. UHD is actually graded for rec. 709 gamut, only HDR content will have the wider P3 (DCI) and or rec. 2020 color space. 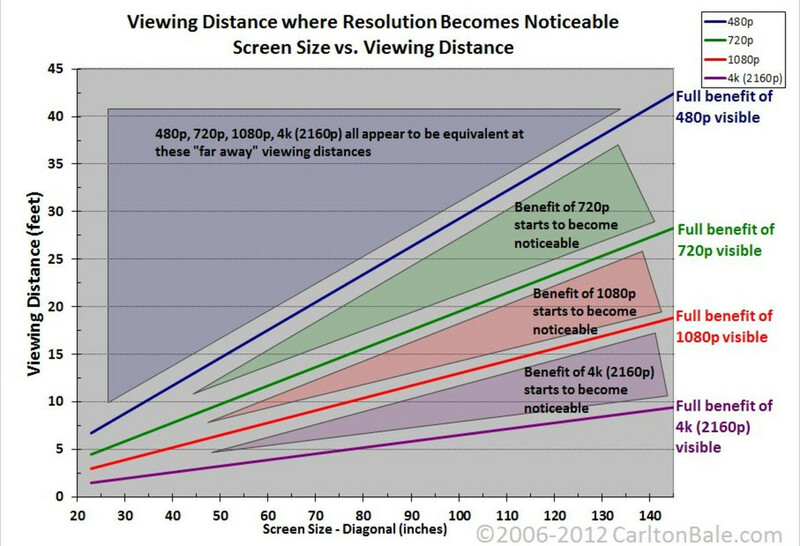 So what you are saying Robert is that non-HDR UHD content has only one difference from HD content - more pixels, which can only be seen if you sit very close to your display. Last edited by Lee Stewart; 09-02-2015 at 03:35 PM.. Very sadly yes. rec. 709 is how all SDR 4K UHD content is graded. Only UHD HDR gets WCG that can be either P3, DCI or rec. 2020. rec. 2020 will likely come many months if not years after we see UHD HDR w/P3 color.